A beautifully decorated condo, the ground floor provides easy access and includes a view the golf course beyond. Perfect for that family vacation. Bright colors, high ceilings and plenty of room for activities make this a great vacation property. 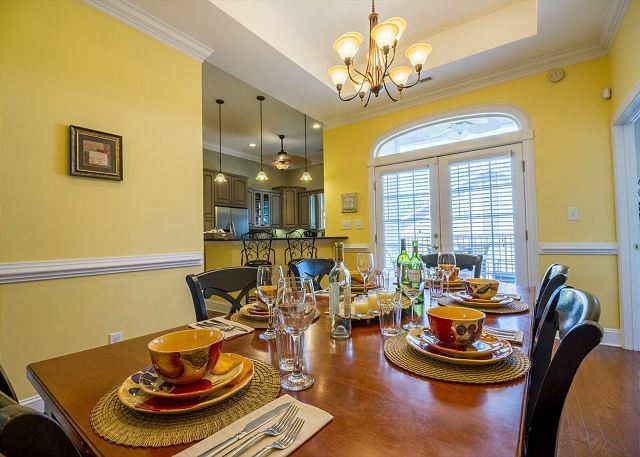 This two story Town Home is perfect for a golf getaway, family vacation or for couples. 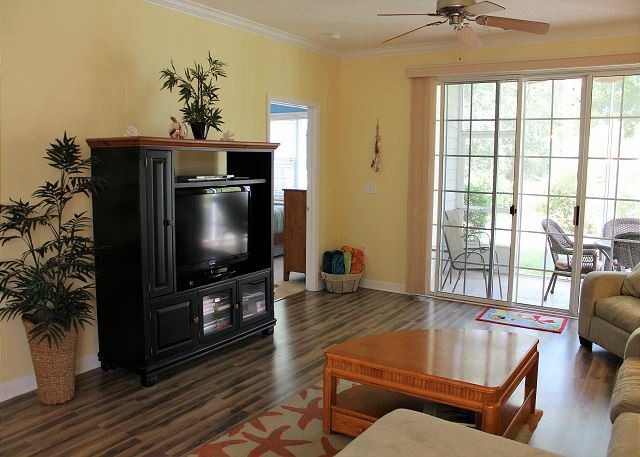 This home is a ground level entry, end unit with bright windows. Make yourself at home in our home and leave the stresses and strains of outside life behind. 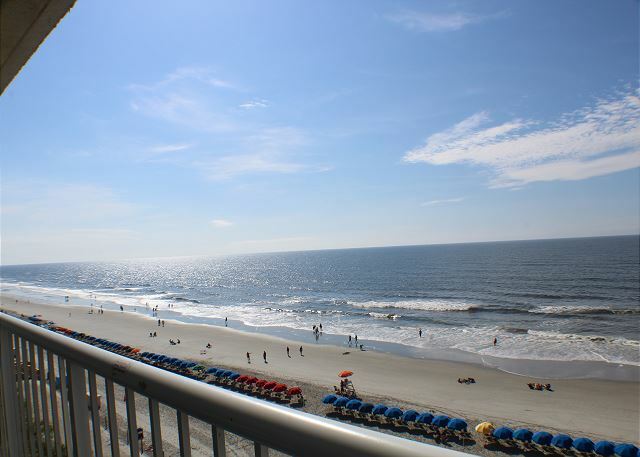 From this 9th floor Crescent Shores condo, enjoy stunning views of the beautiful Atlantic Ocean and the white sandy coastline of the Grand Strand. Large bedrooms and a spacious living area gives you plenty of room relax and enjoy yourself!. Relax in luxury! Beautifully decorated with all the comforts of home. 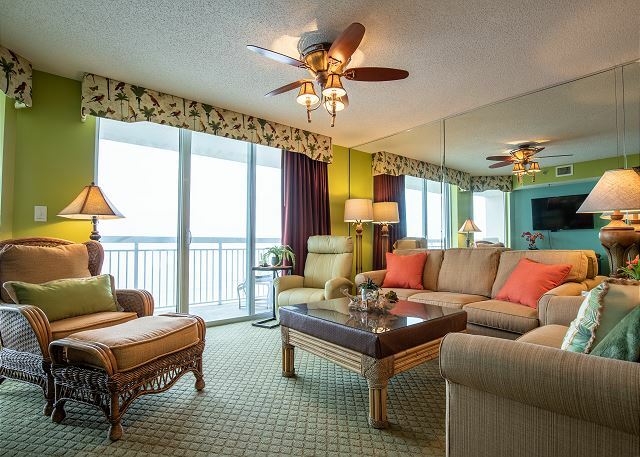 Rich, tropical colors of green, gold & orange create an elegant beach escape condo. Accented with carved palm furniture, new comfy sofa and gorgeous new master bedroom. Call or Email for Best Rates! Enjoy Spectacular views from the wrap around 6th floor balcony with views in all directions and overlooking the resort pools and water features. 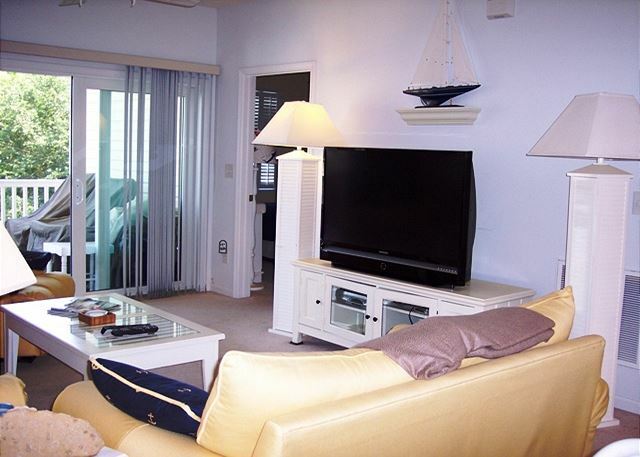 Two bedrooms have ocean front views - very rare! So much to do at this resort, you might not want to leave!! 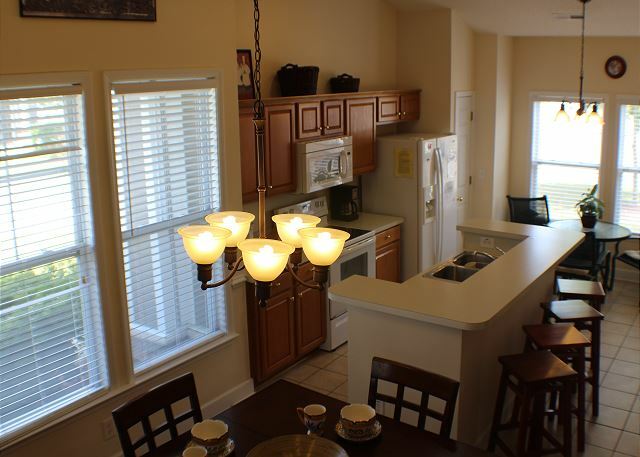 Vacation in luxury, comfort and cleanliness in one of the best maintained units on the Grand Strand! Absolutely STUNNING! This luxurious 4BR/3BA condo is a true gem! This condo has had many new updates and is Bright and Elegant.